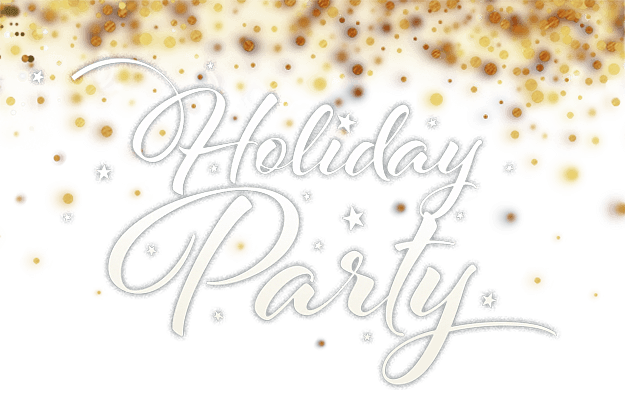 to our annual holiday party! 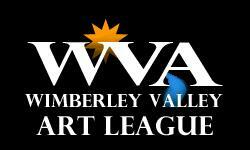 Every WVAL member is invited to come and to bring an appetizer, side dish or dessert. The league provides the meats, complements of Lorrie Dunks and Miss Mae’s BBQ. Bring a guest and also bring your own bottle of wine or whatever you’d like to drink. The party starts at 6:30 on Monday, December 11. It’s a very good time and a chance to commune with WVAL members you may not know. See you there!